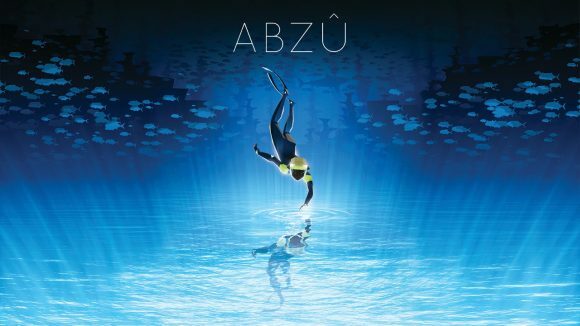 From the art director of Journey and Flower, ABZU is a beautiful underwater adventure that evokes the dream of diving. But beware as you swim deeper as dangers lurk in the depths. Now you can save 50% on ABZU as part of this week’s Steam Weekend Deal, no note that the offer ends Monday 5th at 10AM Pacific Time.